What happens in Vegas stays in Vegas – but we insist that your shopping comes back with you! 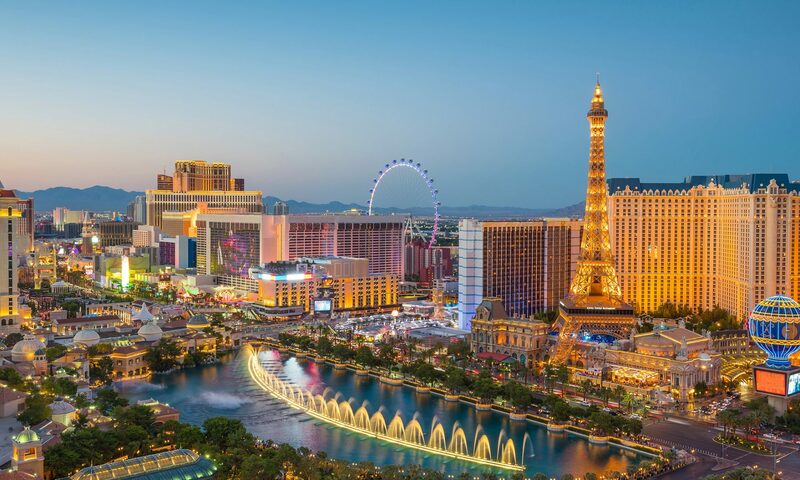 The entertainment capital of the world, Las Vegas is bigger and brighter than you may first realise. Prepare for this out-of-this-world glamour by browsing top couture brands at The Shops at Crystals or take a peek at The Forum Shops at Caesars Palace®, while Las Vegas North Premium Outlets® will lead you to that designer bargain you’ve been looking for.